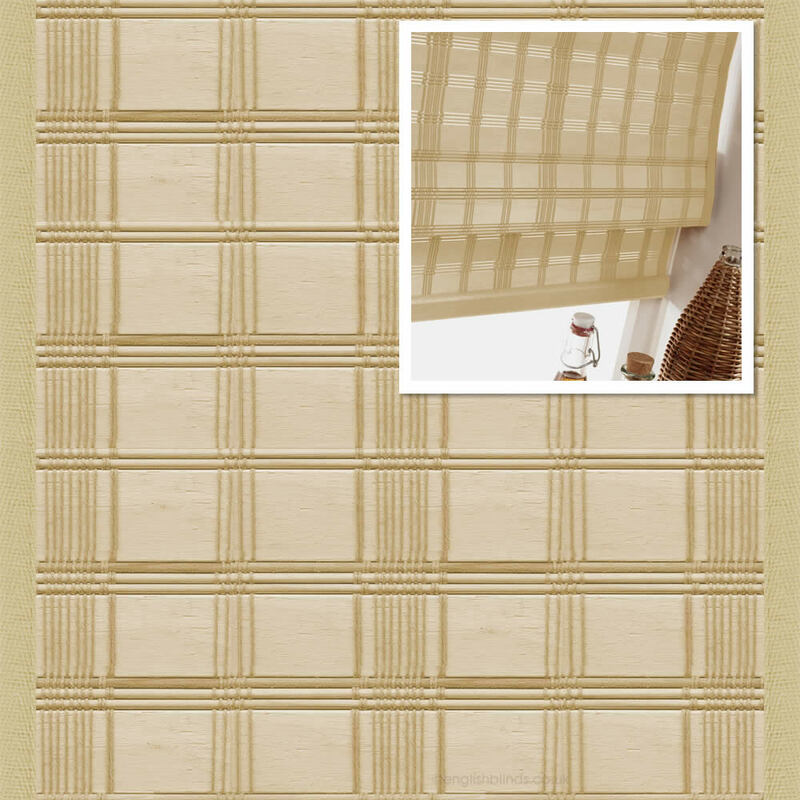 The beautiful light wood colouring of these luxury made to order birch woven wood blinds will lighten up any kitchen, bathroom or conservatory. 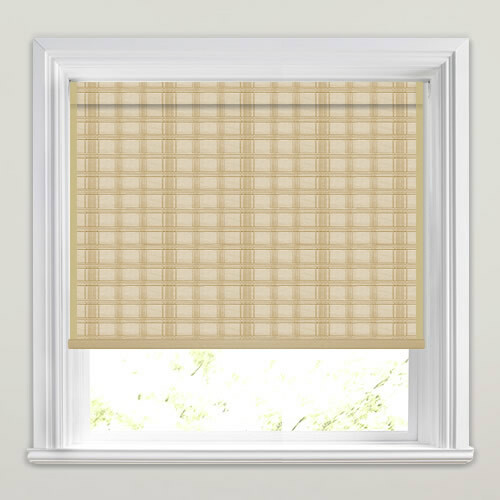 I was very pleased with the whole experience of ordering blinds online, it was very easy and they look and fit perfectly. Great service, well-made and super easy to install. Great service, kept informed of progress via email with delivery tracking. Measuring instructions clear. Prompt delivery, very well packaged. Would recommend this company and would purchase from them again without hesitation. 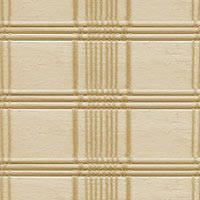 I am very satisfied with all aspects of the service and I would have no hesitation in recommending English Blinds to anyone. Quick no fuss order and delivery. What a pleasure! Will use again.